Here is the trailer for the upcoming film SOUTHPAW. The movie is directed by Antoine Fuqua, starring Jake Gyllenhaal, Forest Whitaker, Rachel McAdams, Curtis “50 Cent” Jackson, Clare Foley, Miguel Gomez, Victor Ortiz, Rita Ora, Naomie Harris. SOUTHPAW hits theaters everywhere July 24, 2015! From acclaimed director Antoine Fuqua (TRAINING DAY) and screenwriters Kurt Sutter (“Sons of Anarchy) and Richard Wenk (THE MECHANIC), SOUTHPAW tells the riveting story of Billy “The Great” Hope, reigning Junior Middleweight Boxing Champion of the World (Academy Award® nominee Jake Gyllenhaal). Billy Hope seemingly has it all with an impressive career, a beautiful and loving wife (Rachel McAdams), an adorable daughter (Oona Laurence) and a lavish lifestyle. When tragedy strikes and his lifelong manager and friend (Curtis “50 Cent” Jackson) leaves him behind, Hope hits rock bottom and turns to an unlikely savior at a run-down local gym: Tick Willis (Academy Award® winner Forest Whitaker), a retired fighter and trainer to the city’s toughest amateur boxers. With his future riding on Tick’s guidance and tenacity, Billy enters the hardest battle of his life as he struggles with redemption and to win back the trust of those he loves. From acclaimed director Antoine Fuqua (TRAINING DAY) and screenwriters Kurt Sutter (“Sons of Anarchy”) and Richard Wenk (THE MECHANIC), SOUTHPAW tells the riveting story of Billy “The Great” Hope, reigning Junior Middleweight Boxing Champion of the World (Academy Award® nominee Jake Gyllenhaal). Billy Hope seemingly has it all with an impressive career, a beautiful and loving wife (Rachel McAdams), an adorable daughter (Oona Laurence) and a lavish lifestyle. When tragedy strikes and his lifelong manager and friend (Curtis “50 Cent” Jackson) leaves him behind, Hope hits rock bottom and turns to an unlikely savior at a run-down local gym: Tick Willis (Academy Award® winner Forest Whitaker), a retired fighter and trainer to the city’s toughest amateur boxers. With his future riding on Tick’s guidance and tenacity, Billy enters the hardest battle of his life as he struggles with redemption and to win back the trust of those he loves. Here is the new trailer from the upcoming film “TAKEN 3”. The film is directed by Olivier Megaton. Starring Liam Neeson, Forest Whitaker, Famke Janssen, and Maggie Grace. Also starring Dogray Scott, Sam Spruell, Leland Orser. TAKEN 3 hits theaters everywhere January 9, 2015! Here is the trailer from Relativity Media’s upcoming film “OUT OF THE FURNACE”. The film is directed by Scott Cooper starring Christian Bale, Woody Harrelson, Casey Affleck, Forest Whitaker, Willem Dafoe with Zoë Saldana and Sam Shepard. OUT OF THE FURNACE opens in select theaters on November 27th, and expands to additional cities on December 6th. Here is the official trailer from Fox Searchlight’s upcoming film “Black Nativity”, opening in theaters everywhere on November 27, 2013. 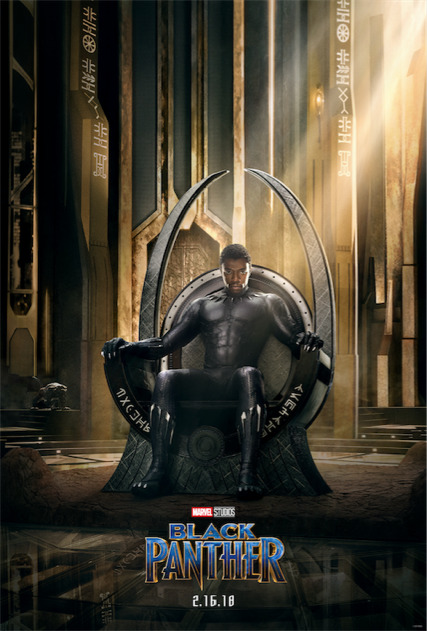 The film is directed by Kasi Lemmons starring Forest Whitaker, Angela Bassett, Jennifer Hudson, Tyrese Gibson, Jacob Latimore, Nas, Luke James.